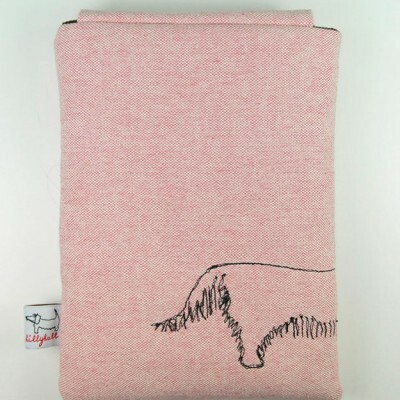 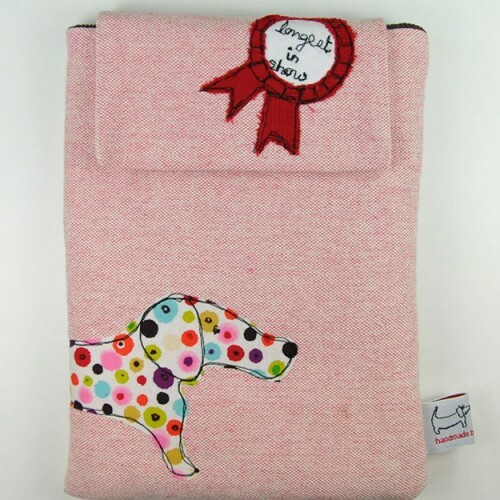 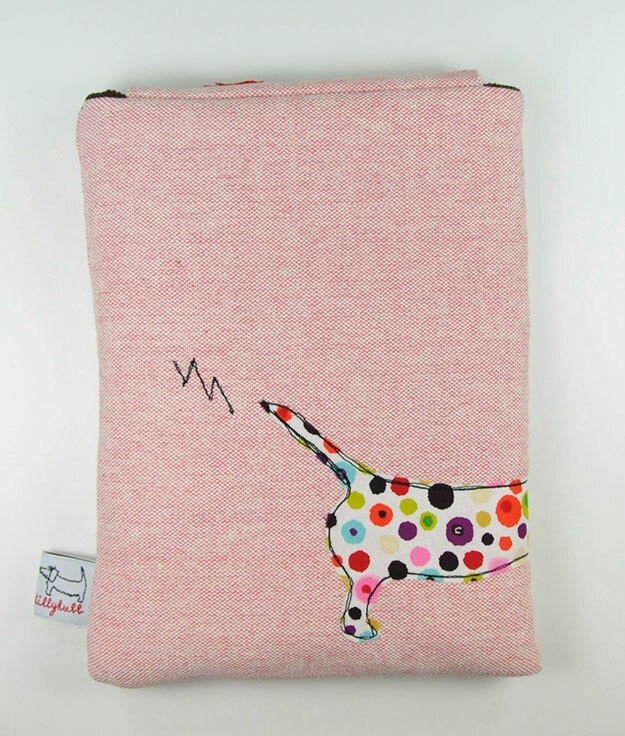 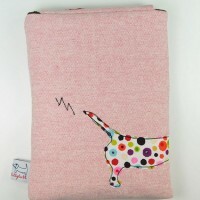 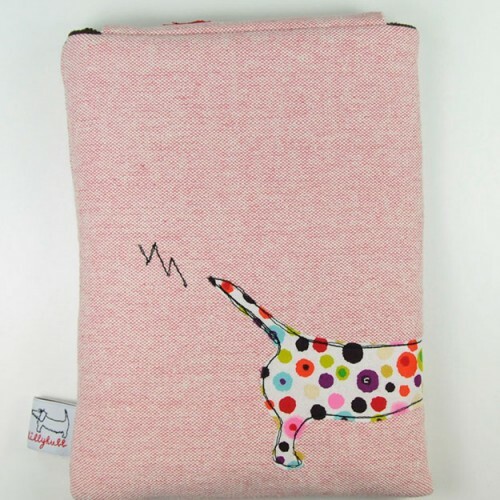 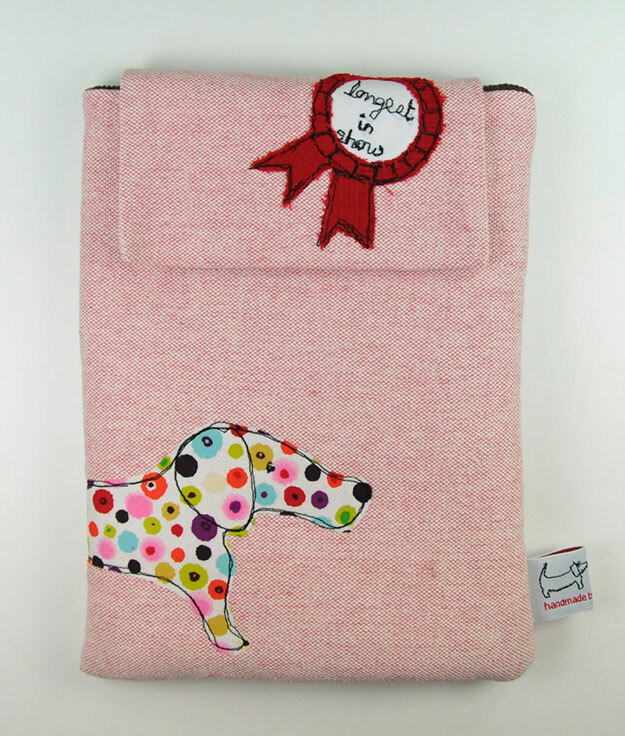 A lovely soft handmade case to keep that precious netbook mini cosy and protected. 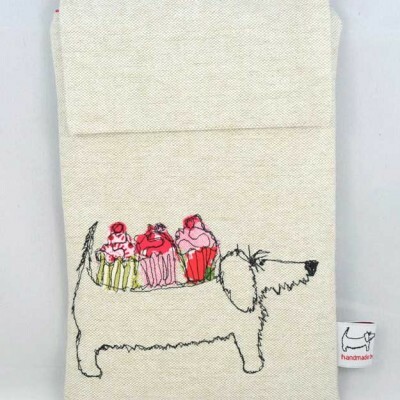 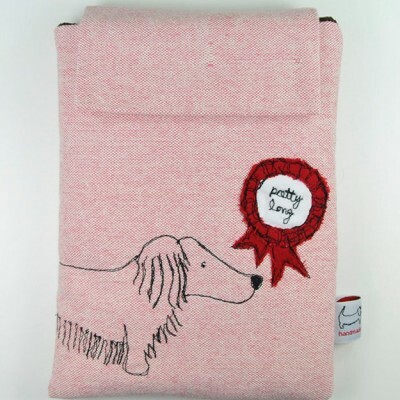 Stitched with one of my fun Pretty Long Dog, Wire Transporter Dog and Long Smooth designs. Also matching phone cases.